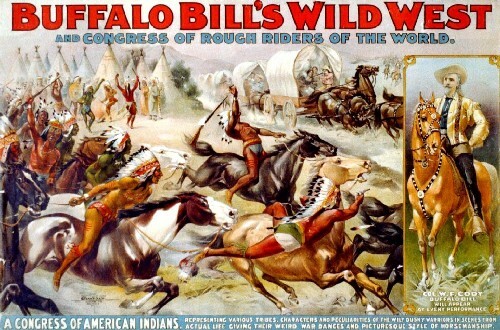 William Frederick ("Buffalo Bill") Cody got his nickname after he undertook a contract to supply Kansas Pacific Railroad workers with buffalo meat.  The nickname originally referred to Bill Comstock. Cody earned the nickname by killing 4,280 buffalo in eighteen months (1867-68). 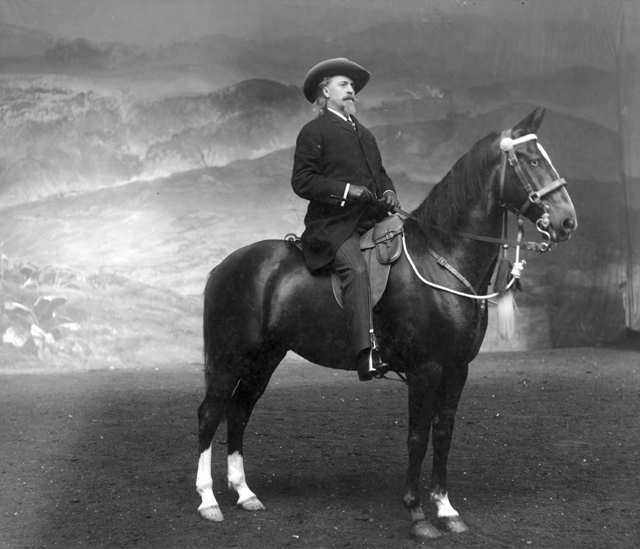 In addition to his documented service as a soldier during the Civil War and as Chief of Scouts for the Third Cavalry during the Plains Wars, Cody claimed to have worked many jobs, including as a trapper, bullwhacker, "Fifty-Niner" in Colorado, a Pony Express rider in 1860, wagonmaster, stagecoach driver, and even a hotel manager, but it's unclear which claims were factual and which were fabricated for purposes of publicity. He became world famous for his Wild West show. "Who is this Ron?" you might ask. 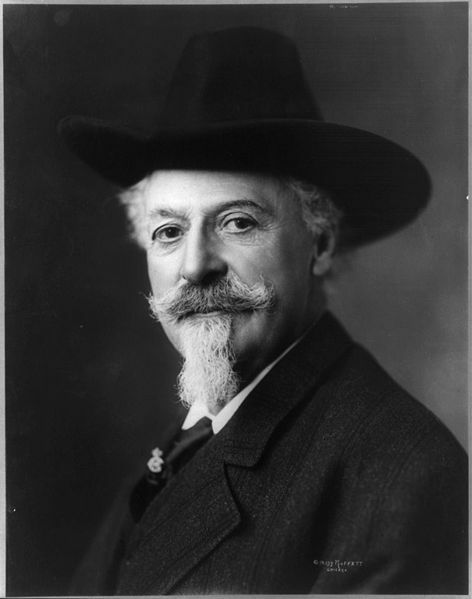 Well, folks, Ron Ackerson (Ron's Antler Art) is a direct descendent of Buffalo Bill Cody. No Kidding! You can even detect a resemblance if you look closely - especially around the eyes. Not only that, but like his famous Great Great Grandfather, Ron has an appreciation for all things wild. 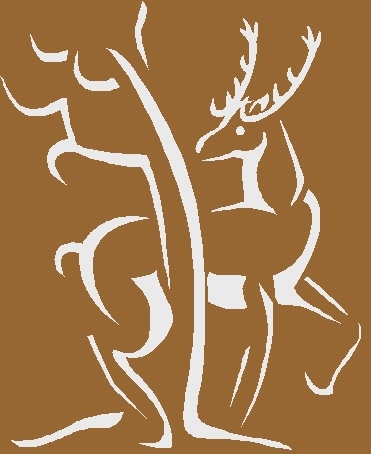 And - he possesses talent to turn antlers and wood pieces into objects of art with which to decorate your home. All materials used in his unique creations are collected in the Black Hills of South Dakota. Whether it be a custom chandelier or something as small as a candle holder, with Ron's designs, you can bring something from nature into your home. Satisfaction is guaranteed.